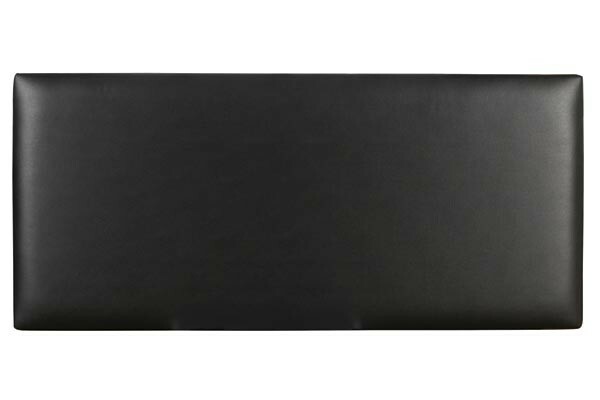 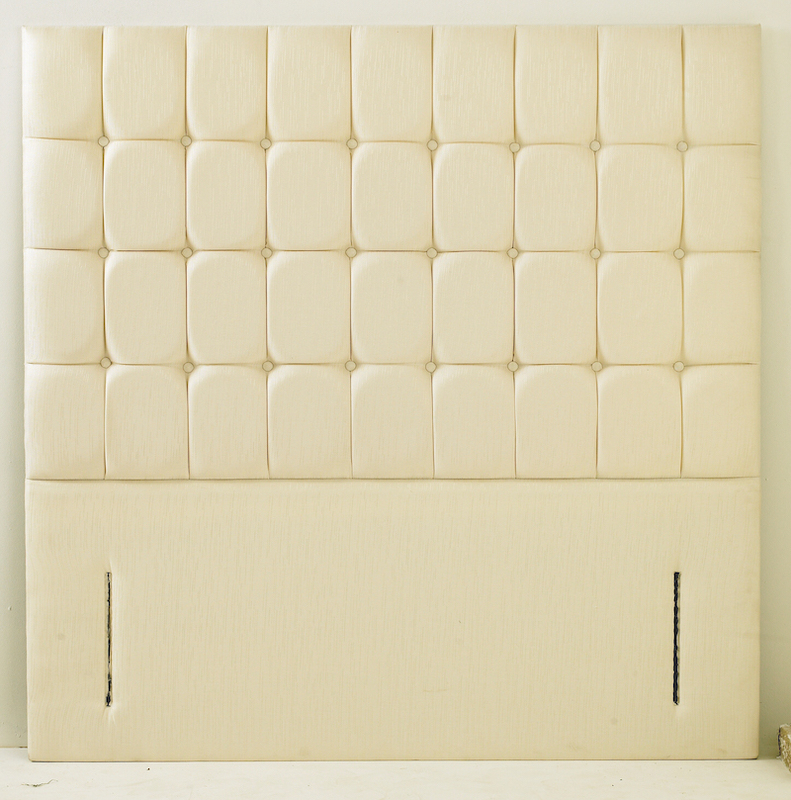 We have a huge range of headboards available to order and from stock. 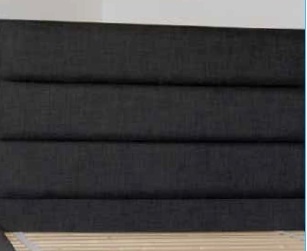 Fabric padded from £39 and Faux leather from £49. 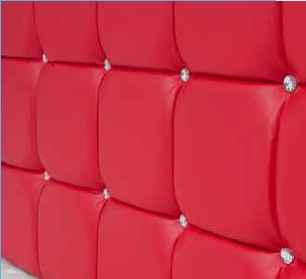 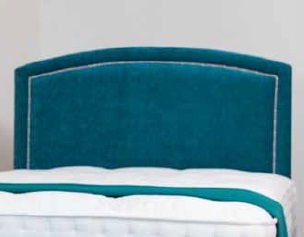 Feature headboards made to order from 12" to 54" high in various designs including Chesterfield and Diamonte.